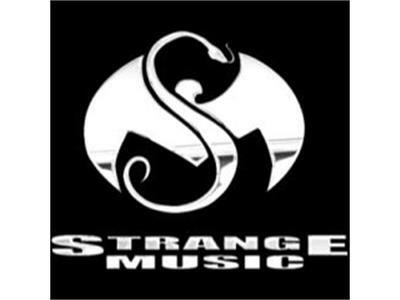 If you liked this show, you should follow StrangeMusicInc. On Wednesday, April 18, 3PM CST, Twiztid will be LIVE on the air to take your calls and answer your questions. With highly anticipated guest appearances on Prozak’s Paranormal and Krizz Kaliko’s Kickin’ & Screamin‘, we will be talking to Twiztid about their work on both albums as well as their long history with Strange Music. We will also be discussing their current Kaos & Kronic Tour and get some insight on what fans can expect from Twiztid in 2012. CALL (347) 994-3066 AND PRESS 1 TO TALK TO TWIZTID! INTERVIEW STARTS AT 3PM CST!